Detailed Description: Pass & Seymour Turnlok® Connector boot in yellow color is made of high quality thermoplastic for longer service life. It measures 4.703 Inch x 3 Inch. Boot has corrosion-resistance for locking devices and can accommodate wire of size 10 - 18 AWG. It is rated at 600 VAC/250 VDC and 50 Amps. It is ideal for commercial applications. 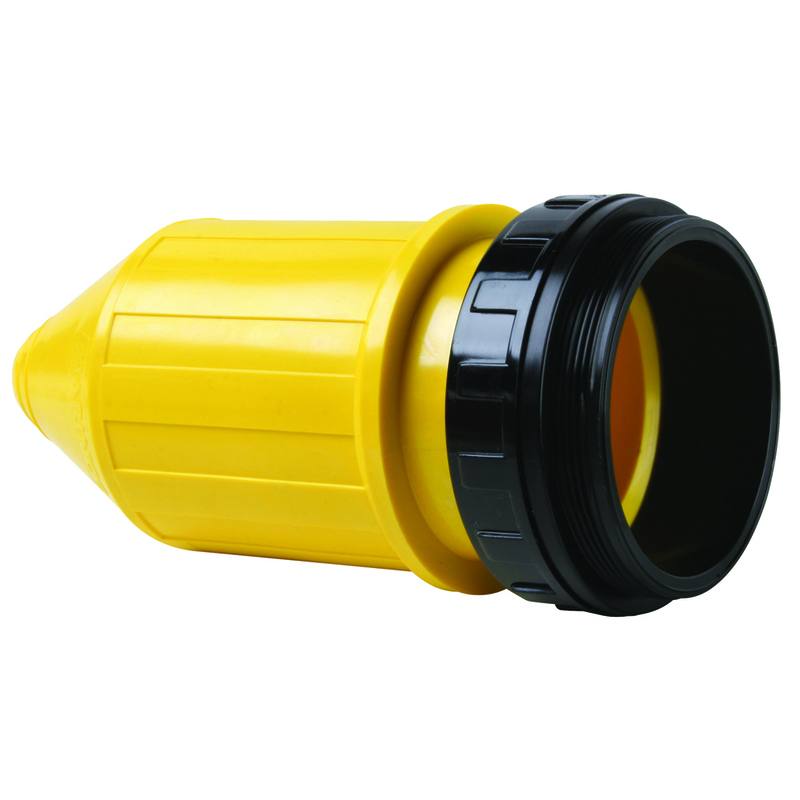 Special Features Corrosion-Resistant Boot for Turnlok« 50A Locking Connectors.